Why Keller Homes? There's a difference between a home that's built and a home that's crafted. We prefer the latter; our homes reveal integrity from every angle. Before there was Woodstock…before anyone heard of Sesame Street… or the Rubik’s Cube…or Super Sunday…we were here, making homes that would make history. Before there was a world wide web…before there were Cabbage Patch Kids…before man took his first momentous step on the moon…Campbell Homes was already fulfilling its commitment to customers and community, crafting homes that would weather the tide of time! 2015 marks the 50th Anniversary of Campbell Homes in Colorado Springs. 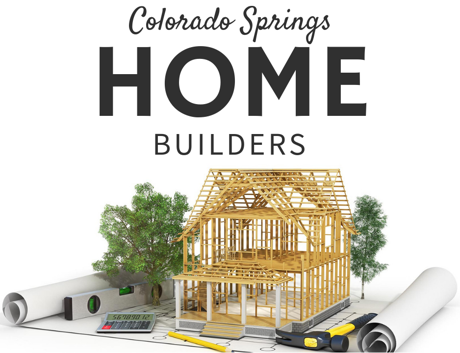 To commemorate this milestone, Campbell Homes is introducing new locations, new home sites, new home plans, and new model homes across El Paso County. Your experience with Richmond American doesn’t stop when you’re handed the keys to your dream home. We’ll be checking in at one month, five months and ten months to make sure you’re feeling at home. Whether you have a question about your water heater or your warranty, we’re also just a phone call away. When you purchase a home from Saddletree Homes, your imagination guides the process every step of the way. The best master trades in the area will work together to ensure every detail of your home embodies your unmistakable style and reflects the level of craftsmanship that has become synonymous with the Saddletree name. Rhonda McDonald established CreekStone Homes in 1995. As a woman in a predominately male-driven industry, Rhonda has a unique advantage over her competition: she knows precisely what women want in a new home. It’s this unique insight that’s helped Rhonda build a track record of over 1,600 satisfied customers, while earning the respect and admiration of her peers. Today, CreekStone Homes is a successful family business dedicated to delivering quality craftsmanship at affordable prices. And Rhonda still designs every home. Who buys a Challenger Home? 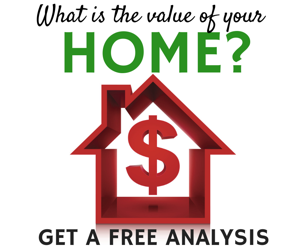 Families looking to upgrade and wanting more house to call home. They're our friends, neighbors, and co-workers. Moms and Dads looking for good homes in the right neighborhoods with exceptional schools for their children. First-time homebuyers giddy with excitement over every lick of paint and strip of sod. Folks whose kids are grown and are looking to right-size. Families coping with a family member with a disability. Returning combat veterans. Single moms looking for an affordable home. Century Communities - All of our beautiful homes for sale in Colorado; from Windsor to Longmont, Westminster to Arvada, Englewood to Lone Tree, and Firestone to Colorado Springs, to name a few; have communities eagerly awaiting you to enter them. What kind of community are you looking for? A cozy neighborhood where the loudest sounds you hear are robins singing? Or does a hustling, bustling community with golf courses, pools, fitness centers, or parks fit your more active lifestyle. The answers can be found here; where you can discover a community and floor plan that best fit your needs and lifestyle. Upscale Single-Family Homes. Townhomes. Lofts. 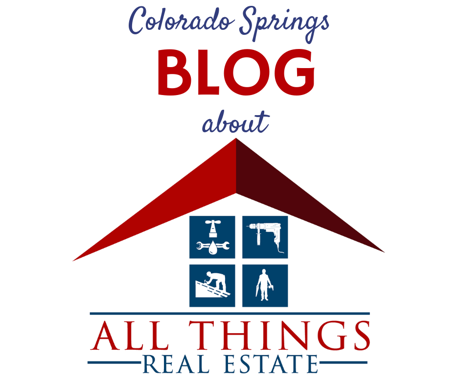 Your new home in Colorado may be just a few clicks away. Bureau’s “Excellence in Customer Service” award on three separate occasions—a true testament to the care and commitment we show our homebuyers before, during, and after they’ve become members of our communities. We’ve built our reputation based on a sincere and unwavering belief that quality, value, and customer satisfaction must never be compromised in the process of delivering a home to our buyers. Our selection of building materials, trade contractor partners, and the dedication of our employees is driven by Classic's mission- and value statements, and by the knowledge that we are not merely building homes, but communities, creating new friends and neighbors in the process. We think it takes more than progressive ideas to build a community. It takes the building of relationships. We strive to make each person part of the Covington Homes Family. Our high quality homes come from working with some of the same contractors and partners for over 20 years. Hello! We are CreekStone Homes. As the largest female owned and operated building company in Colorado Springs, we take pride in our women-centric approach. It’s an approach to home building that many competitors just won’t consider. By understanding customers from all walks of life, CreekStone is able to deliver exceptional houses worth living in. Think smart spaces worth talking about and home building design trends that WOW owners and even competitors. We’ve been building for over 20 years, all the while learning, growing, changing and collecting awards. By working together the result is nothing short of noteworthy, stunning design. JM Weston Homes is a collaboration of individuals who are passionate about building a top-quality product and providing outstanding customer service. We believe strongly in building relationships with customers, trade partners, land owners, and developers. What we enjoy most is the celebration that takes place around the closing table with each and everyone one of our new homeowners. As a recognized and respected builder in the communities of Flying Horse and Wolf Ranch, Phil and Greg have won Numerous awards. From The Parade of Homes, “Best overall house” to MAME, the prestigious Marketing and Merchandising Excellence awards in the construction industry for first place in “Best Architectural Design” and the prestigious “Best New Home – Over $1,000,000 category” for one of their custom homes here in Colorado Springs just to name a few. 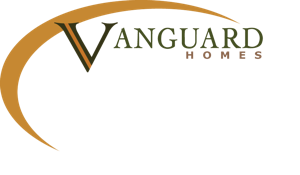 At Vanguard Homes, our goal is to be successful and that means helping our buyers achieve their home building & home buying dreams & goals. If we accomplish that we will be! Vanguard Homes presents a fresh vision, inspired functionality & simply greater value in our superior home building. 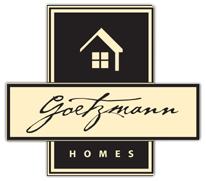 Check out our models & floor plans to start building your dream home!